We don’t know much about how this damage has occurred as frame arrived in to our workshop though a third party. 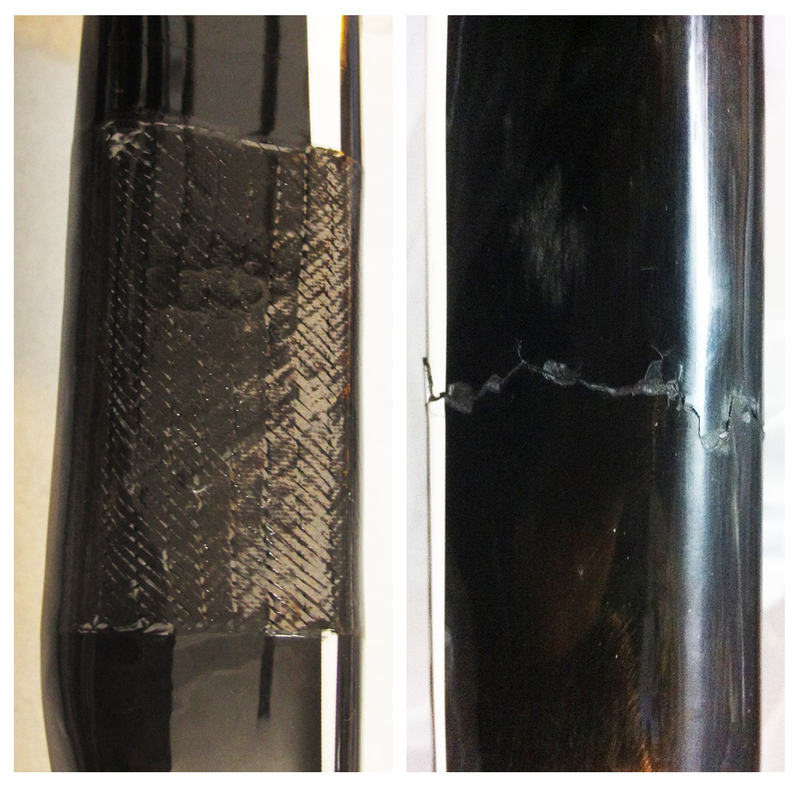 There was a 360′ crack around the seat tube which has been repaired. Bicycle is back on the road again.